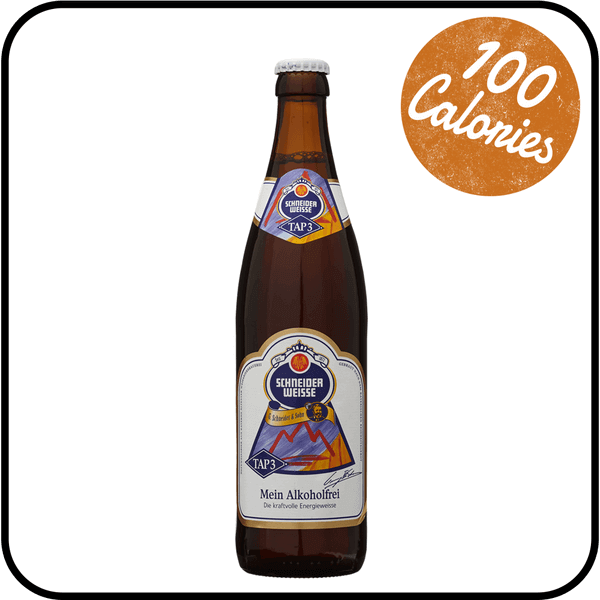 Schneider Weisse Alcohol Free is a wheat beer bursting with energy. It ranks among the best non-alcoholic wheat beers available in Germany. You can tell its strength by its strong red colour. This slightly darker, isotonic* thirst-quencher energizes with 100% wheat beer taste. Serve chilled. Open and leave for a few minutes, then pour and enjoy! The Bavarian brewery Schneider & Sohn was founded by Georg Schneider and his son in 1872, and their descendant Georg Schneider VI is still in charge today. Georg I. Schneider was the first commoner who got the right to brew wheat beer in 1872 – only the aristocracy were allowed to make it before then. In 1927, the family bought Munich’s oldest wheat beer brewery – the Weisses Brauhaus – but moved to the Bavarian towns of Kelheim and Straubing when bombing destroyed the old building in 1944. Schneider Weisse beers are top fermented in open vats instead of closed tanks, to allow the Obergaeriger yeast to fully breathe. 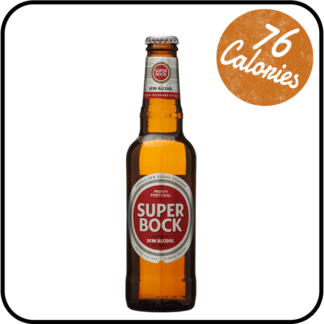 This allows for the soft, complex fruity and aromatic flavours that are typical for wheat beers. Then master brewers carefully skim the yeast by hand, to remove the Kräusen – foam caused by fermentation. 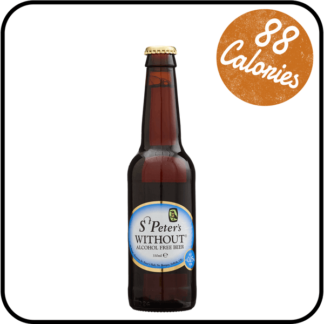 You could say traditionally brewed wheat beer is a version of the craft beers that are so popular today. Isotonic drinks can quickly replace the fluids, salts and minerals we lose when sweating. Indeed, they are easy for our systems to take on board. 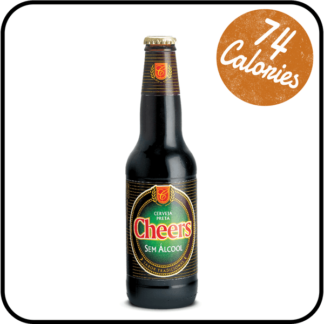 So, you could settle for a sugary sports drink after exercise – or reach for a tasty and isotonic low-alcohol beer instead. Order the Big Brew Mixed Wheat Beer case to enjoy Schneider Weisse. alongside 3 other great 0.5% ABV brews. Namely Maisel’s Weisse, Paulaner Weisse Alcohol Free, and Erdinger Alkoholfrei Wheat Beer.